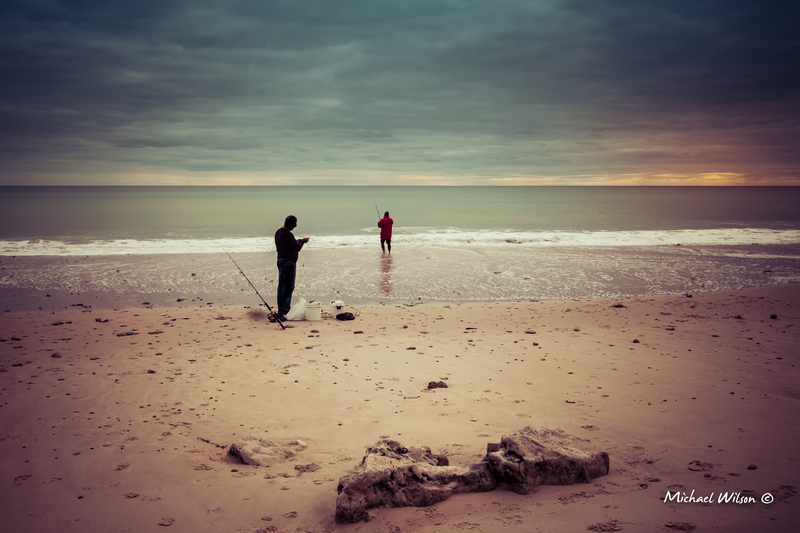 This entry was posted in Photography, Travel and tagged Adelaide, Adelaide South Australia, Cloud, colour, Light, Lightroom, People, Photography, Port Willunga, willing beach. Bookmark the permalink. #Theist and #ProudGeordie - Talking about whatever comes to mind.. Storyteller in a midlife career pivot experiment Fork In The Road Blog, Vlog & Podcast. Creating Kids Books hoping my daughter will read them.